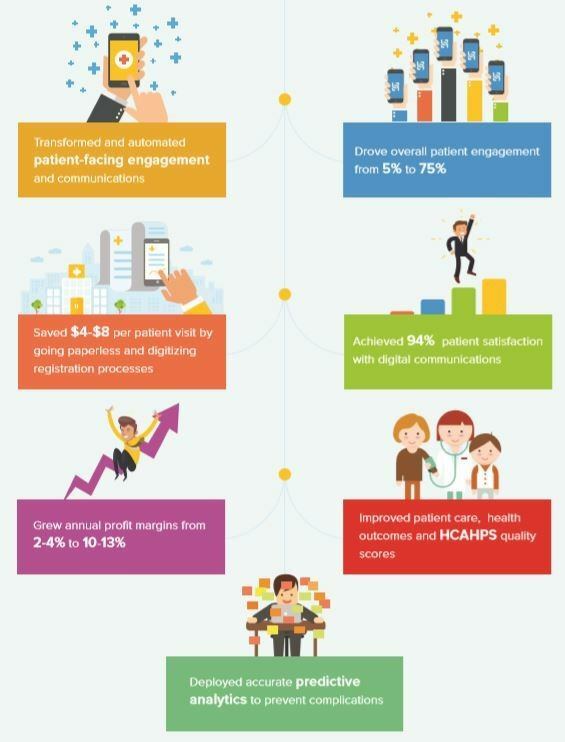 Recently, I was reading the new KLAS Patient Engagement Performance Report [KLAS 2017 Patient Engagement Report]. In the report, the authors defined patient engagement as, ”the process of motivating and enabling patients to participate in their own care with the expectation that, over time outcomes will improve and costs will be reduced.” This is a definition that I believe to be accurate and one that I fully agree with. They point out the importance of being able to engage patients of all types including; well, episodic, chronic and prospective patients. They also stress the advantages of being able to automate administrative functions. Their research reinforces the idea that regardless of specialty, care setting or provider type, we are all caring for patients like these every day. Many providers are utilizing fragmented or siloed toolsets and often have multiple solutions in the same hospital or health system. KLAS’s research was bold enough to point out that this approach was supported by a vendor marketplace that too was siloed. As fee-for-value reimbursements become more prevalent, a transactional approach to patient care looks increasingly obsolete. 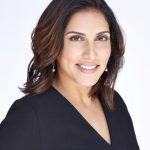 In this emerging environment, physicians face the challenge of taking care of their patients more holistically and keeping an entire panel of patients healthy. That demands an extraordinary level of ongoing patient engagement and follow-ups between visits. As a physician myself, I know this full well. At our managed care organization, we have more than 220 physicians taking care of half a million lives across southern Florida. Our overburdened clinicians and their staffs simply don’t have any more hours in a day to do more patient outreach; they’re already maxed out. And so, we started our reimagined patient engagement journey using the point solutions KLAS refers to in its report. Over time, this resulted in a disjointed and inconsistent patient experience, with separate solutions for appointment reminders, patient engagement, collections, our patient portal, and so on. There were gaping holes in our patchwork of solutions, as we lacked critical elements including population health management, gaps-in-care outreach and quality measures. We knew that we needed to embrace a more holistic approach for both patient care and patient engagement. Ultimately, we replaced our patchwork of point solutions with an integrated mobile engagement solution to deliver a seamless and consistent patient experience. Our engagement solution has enabled us to automate and streamline non-clinical administrative tasks such as billing and scheduling, delivering operational efficiencies and bottom-line benefits. Most importantly, we’re able to move the needle on satisfaction, loyalty and health outcomes by stepping up our outreach to chronic, well and episodic patients. 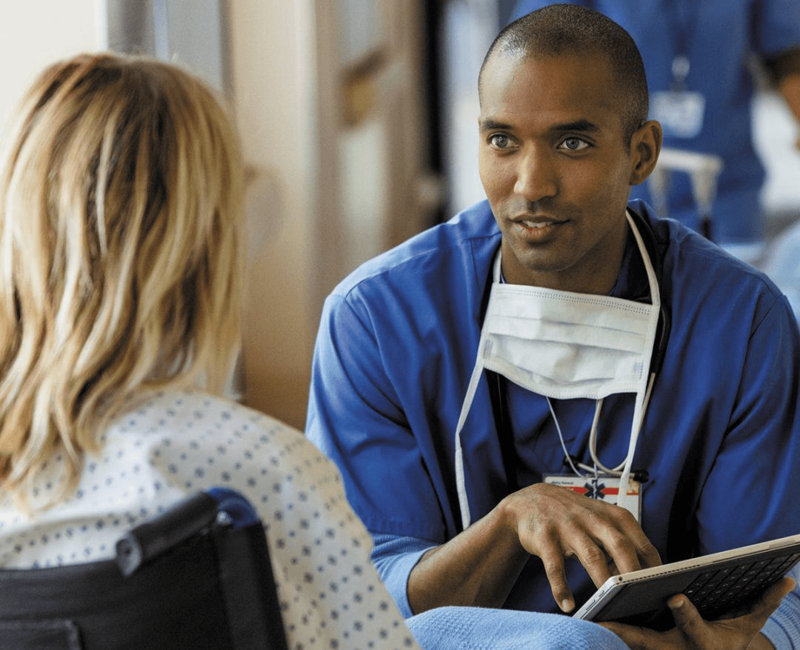 Patient engagement is no longer nice to have, it has become mission-critical for all healthcare organizations—it is a strategy we are embracing across our organization. As a result, we are curbing no-shows and increasing appointments per physician, with a resulting positive impact on our bottom line. It’s also helping us move the needle on patient satisfaction, gaps-in-care closures and performance on quality measures. We have achieved remarkable results to date, but our work is not done yet—our final ROI benchmarks are listed below. They are actual results achieved by a health system in we admire. By engaging with our patients at every touchpoint across their care journey, we’re enhancing patient experience and satisfaction by meeting patients exactly where they are. At the same time, our hope is that our holistic engagement approach will help us deliver better health outcomes for more patients across southern Florida.